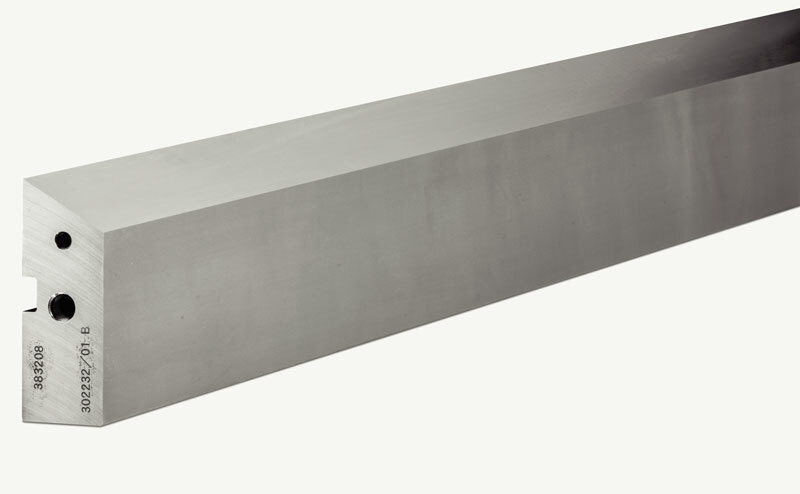 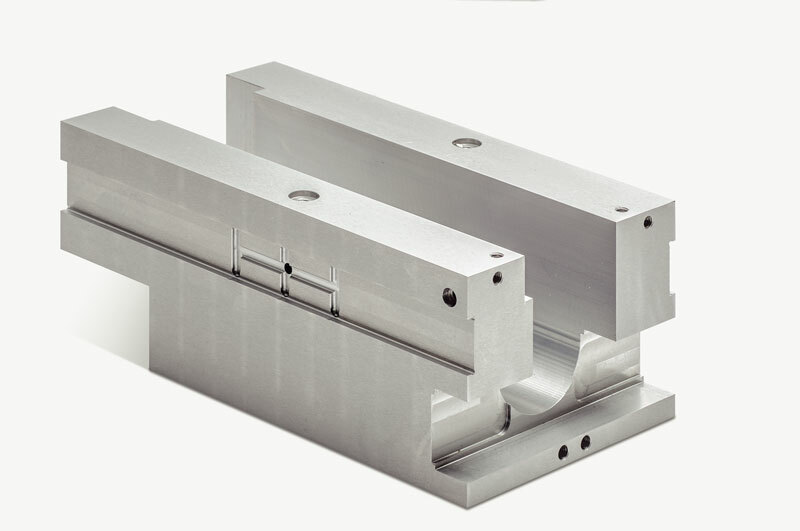 TKM produces precision ground guideways and slide bars that are primarily applied in the machine tools, press, and mechanical engineering industry. 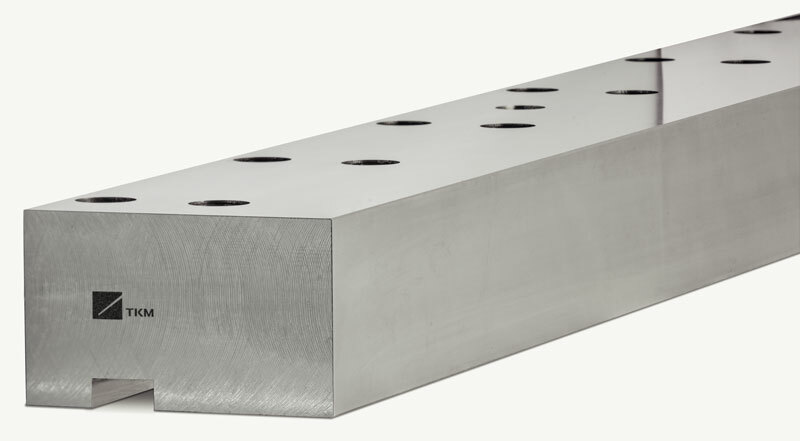 According to your inquiry and application BMMS can produce from one to many pieces within strict tolerances. 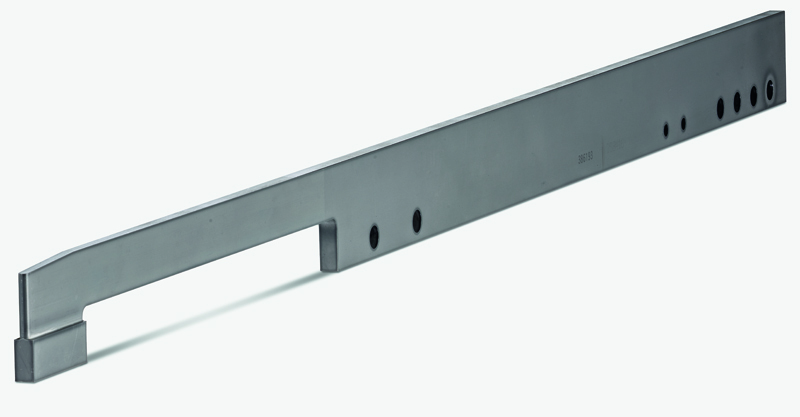 We have the ability to manufacture individual slide bars up to 6000 mm in length. 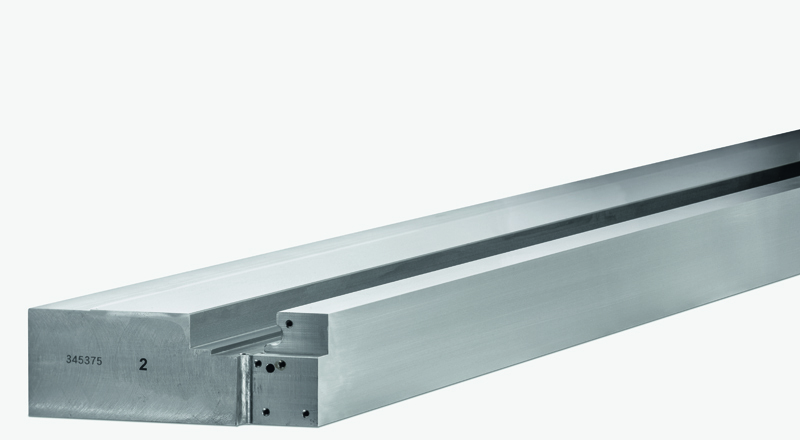 However, it is possible to string several slide bars together and achieve even longer lengths.